Bandai Namco Entertainment Europe, Outright Games and Universal Games have released a teaser trailer for DreamWorks Dragons Dawn of New Riders. The upcoming game has a brand new story in the DreamWorks Dragons universe, in which Scribbler and Patch must battle to save the dragons and defeat Eir, the villain that is controlling them to carry out her evil plans. 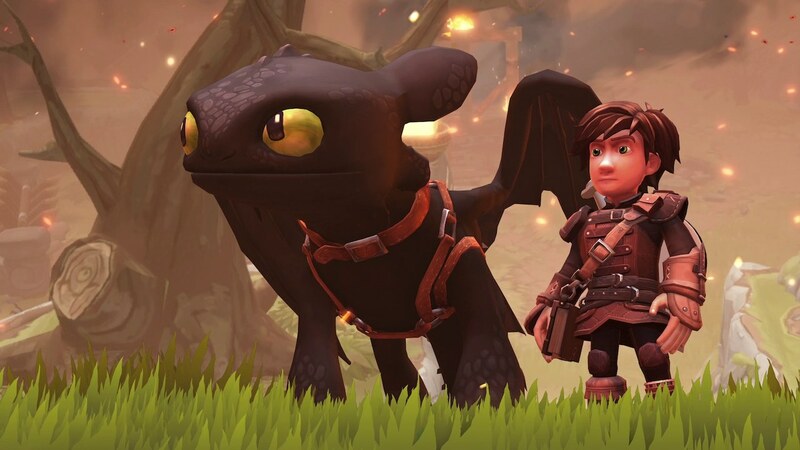 You will follow Scribbler, Patch, Hiccup and Toothless as they fly through the sky, explore new and familiar locations, solve puzzles and battle – clashing against fierce enemies on their adventure. DreamWorks Dragons Dawn of New Riders will release for Nintendo Switch worldwide on February 1st.